University of Scranton Physical Therapy students will be embarking on a PT service trip to provide care to the people of Guatemala. In order to make our trip a success, we ask you to “JOIN THE RIDE” and help us reach our fundraising goal! 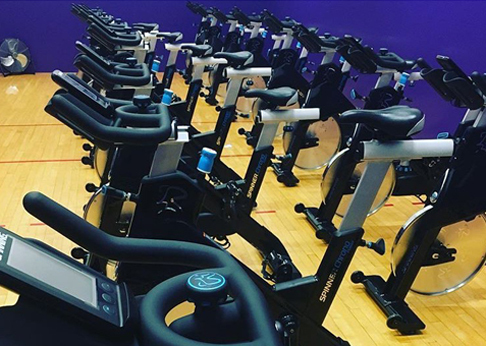 We will be holding several spin classes for $5 with our hand selected spin instructor Alexandra! Get ready to sweat and hit your fitness goals while helping us help others! Thank you for your support and I hope you join us!